Locate or monitor ederly and teen drivers for a greater peace of mind. Locate and recover lost, stolen vehicles. 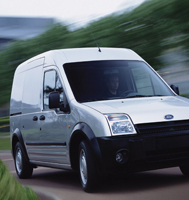 Manage company fleet and employees more efficiently.